"I connected - I connected with me"
"Sometimes in life it feels like there is a bit missing – As soon as you open up to your first class – yoga – sunset – garlands – gongs – chants – heartbeats … something stirs within." Sign up to the newsletter and hear the news first! 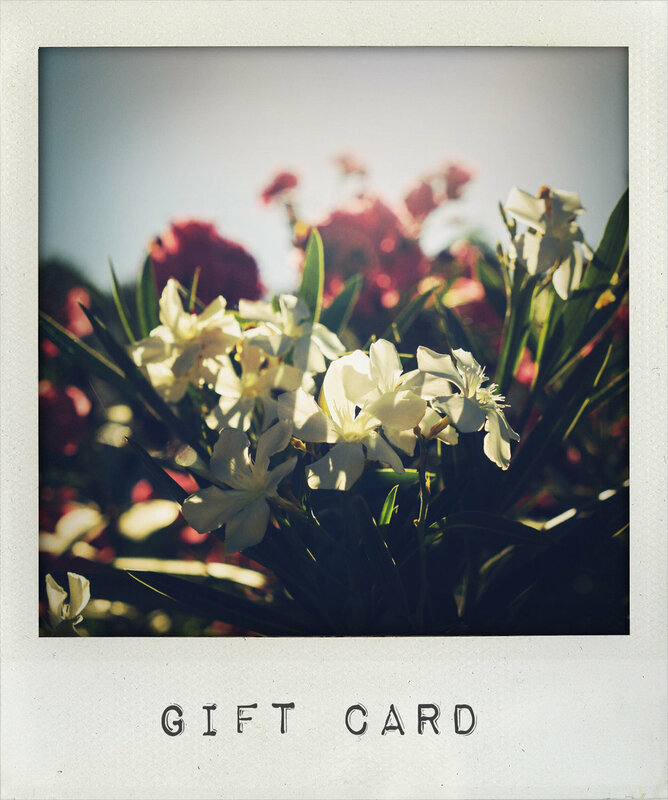 Gift cards are available and can be redeemed against any class, workshop or retreat in Ibiza or Ireland.